After DP "Black Sea Coast" (Shatto Sant' Daniel) and NPAO "Massandra" the barrels with the “Old Russian Oak” logo conquer wine-making and cognac productions of the Crimea. On December the 14th the cooper's shop JSC APF Fanagoria within the signed contracts carried out the first delivery of 60 barrels with a capacity of 500 liters on cognac production of Alef-Vinal Crimea group of companies ( village Pochtovoye , in the suburb of Simferopol). 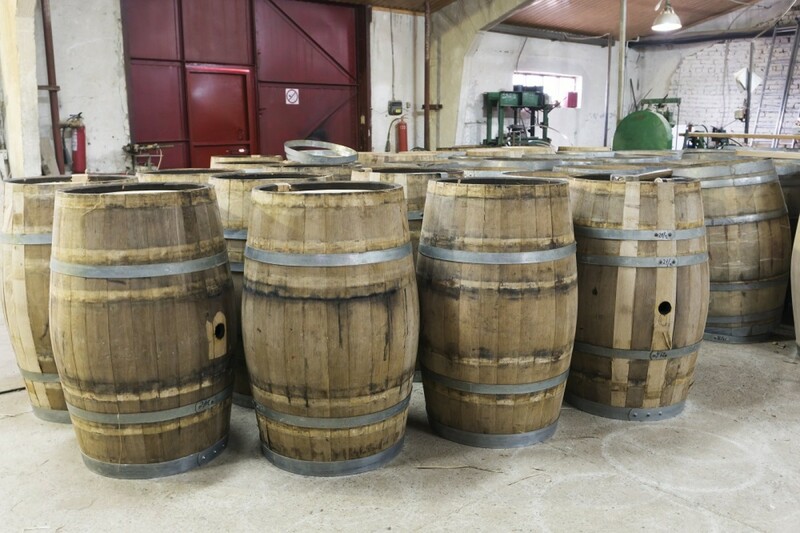 In these barrels the enterprise plans to carry out aging of old cognac alcohols that is very honorable for our cooperage. The enterprise has more than 1 million decalitres of cognac alcohols being aged in barrels . Next year some more deliveries of similar barrels will be carried out.